The magical combination of features of older-style cars of yesteryear's and modern technology comes together in the new Cadillac XTS. Houston, when it comes to space and materials used, there is hardly any competition to this car. The new Cadillac XTS, offered in Houston, promises a confident and spacious cabin, inspiring confidence in the driver. It has a spacious and comfortable interior, equipped with a state-of-the-art infotainment system to keep you entertained. Just as premium as it is, this sedan also gives top priority to safety. The new Cadillac XTS, offered in Houston, is equipped with a range of safety features like Surround Vision, safety alert seat, and more. We, at Sterling McCall Cadillac in Houston, recommend this vehicle to our customers, looking for a sedan which surpasses their expectations of prestige and sophistication, and promises an enhanced driving experience. 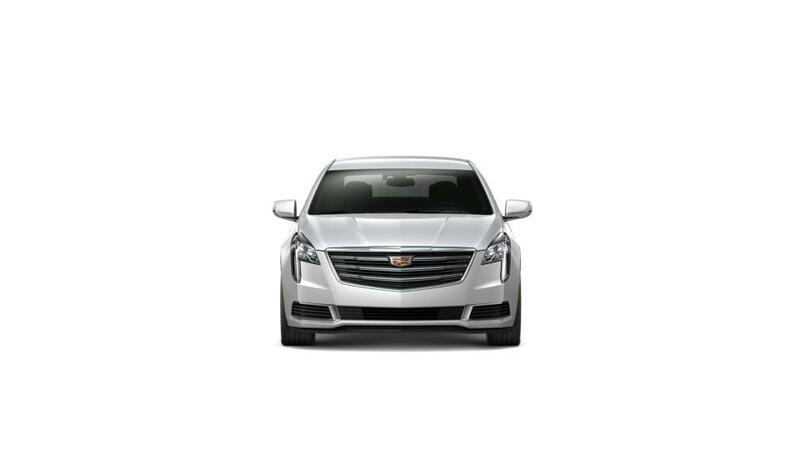 Visit us to test-drive the new Cadillac XTS in Houston today.